Our fundraisers help provide the emergency assistance as well as the counseling and education. For 2017 Hope Center spent 13,685 on emergency financial assistance. Hope Center is proud to serve those who are infected and affected by HIV. Clients come to Hope Center for counseling, education and sometimes emergency financial assistance. Financial assistance can come cards for grocery store, gas station and bus. Hope Center also has the ability to help with emergency utility assistance. All of these services are offered to the clients with no charge. Hope Center has been blessed to have Southern Summer Nights as our main fundraiser in the past. 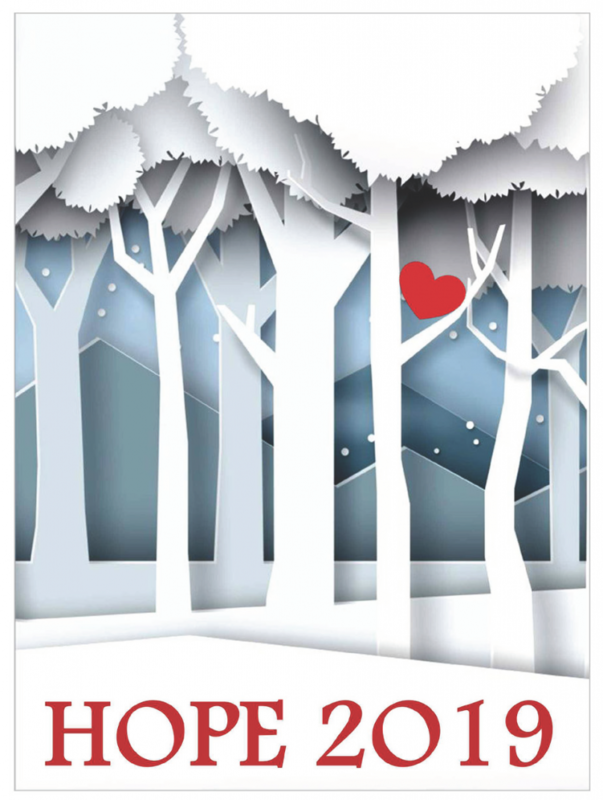 We are pleased to announce February 16, 2019, Hope Center will host Southern Winters Night! Click here to learn more about the event and be sure to follow the event on FaceBook. Celebrate the Hope Center and Valentine’s Day by donning your best cocktail attire for an evening of music, food, auctions and fun! Saturday, February 16, 2019 at 6:00 p.m. Please RSVP by Friday, Feb. 8, 2019.